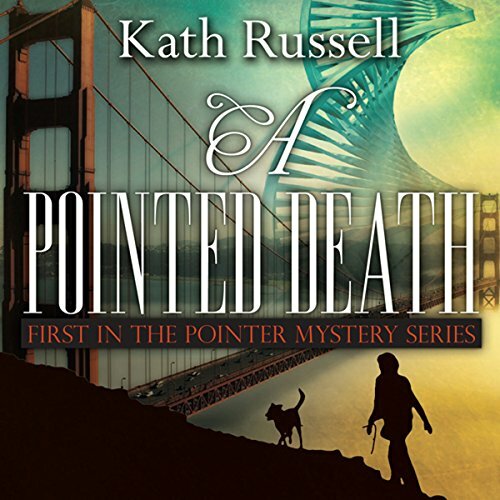 Showing results by author "Kath Russell"
When techno genius Nola Billingsley finds her former employee, an amoral creep who stole secrets, murdered, she doesn’t exactly shed tears. Instead, she begins a flirtation with the inspector assigned to the case. With her shorthaired pointer Skootch watching her back, Nola and her group of techno pals try to help solve the murder, bringing into play Nola’s feisty feminism and idealism, and putting both her life and her love affair at risk.